(Super) Early Registration for Synergis University 2014! We opened registration for Synergis University 2014 today! Past attendees asked if they could sign up early, so we said yes, and for doing so, you get a really great discount. 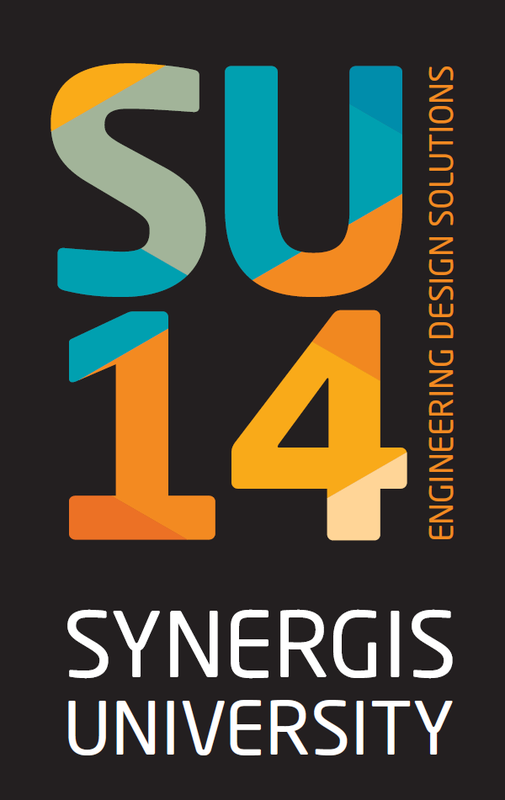 Mark your calendars and sign up today: Synergis University 2014 will take place on June 4, 2014 at the Sands Hotel in Bethlehem, PA.
We haven’t confirmed the sessions just yet, and if you subscribe to the SU event site you’ll be the first to know as sessions become available through automatic updates. If you need more information about what Synergis University is, go to www.synergisu.com now and check-out a synopsis, photos and quotes from years prior. It is a great day of learning more about products you have, tips to keep you efficient, and some great conversations with Synergis and Autodesk experts in between. And if you have any ideas on what you would like to see, who you want to hear from, or general questions, let us know! We want your ideas so that we can offer what you need to stay ahead. See SynergisU Registration Tab above or go directly to Registration. Contact us at events@synergis.com for requests or questions. Thanks for asking. It is added at the top right. Thanks for letting us know it wasn’t there.